If you are charged with a misdemeanor, it is imperative that you secure a Wilmington, NC misdemeanor attorney. Attorney Chris Oring has been practicing law for over 15 years. He has the experience to guide you through every step of the process, from what to do if you are charged with a misdemeanor and how to deal with everything that comes after. Chris has successfully defended clients for years to get the best possible outcome from their misdemeanor trial in Wilmington, NC. 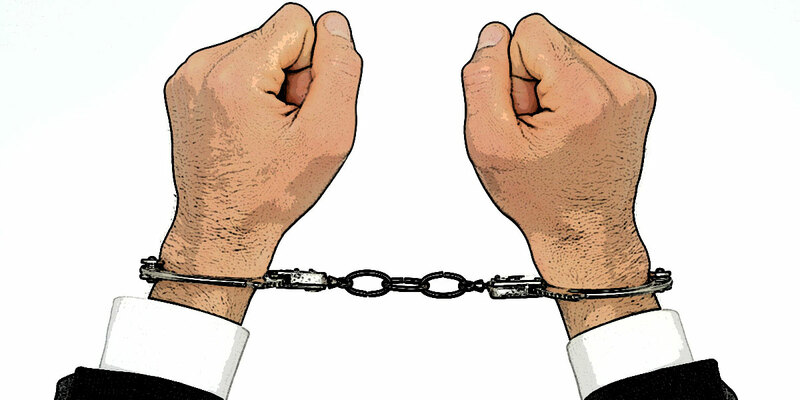 A misdemeanor is defined as a minor wrong doing. Misdemeanor crimes, in Wilmington, NC, are generally punished less severely than felonies, with misdemeanors punishable for less than a year incarceration and felonies punishable a year or more. Although, many misdemeanors are punished by a monetary fines, some can be charged by up to a year imprisonment. If you are charged with a misdemeanor in Wilmington, NC, it is of the greatest importance that you contact Chris Oring. Are you in need of a lawyer who understands the predicament you're in and will give your case the personal attention it deserves? The Oring Law Firm provides free consultations for most kinds of cases. Contact us now to schedule an appointment.